Approximately 1 hour to complete, including skills practice and skills testing. ​As part of the new education methodologies, the AHA has adopted an open-resource policy for exams administered online through an eLearning course and in a classroom-based course. Learn more about Open Resource Exams and the rationale behind them here. BLS Renewal is a credentialed course. ​​Attentive Safety CPR and Safety Training's BLS Renewal Course is for current BLS providers who need to renew their BLS skills and BLS Provider course completion card. The BLS Renewal is a video-based, Instructor-led course that features accelerated content that is designed for learners with existing BLS knowledge, allowing for time efficiency while teaching both single-rescuer and team BLS skills for application in both in-facility and prehospital settings. 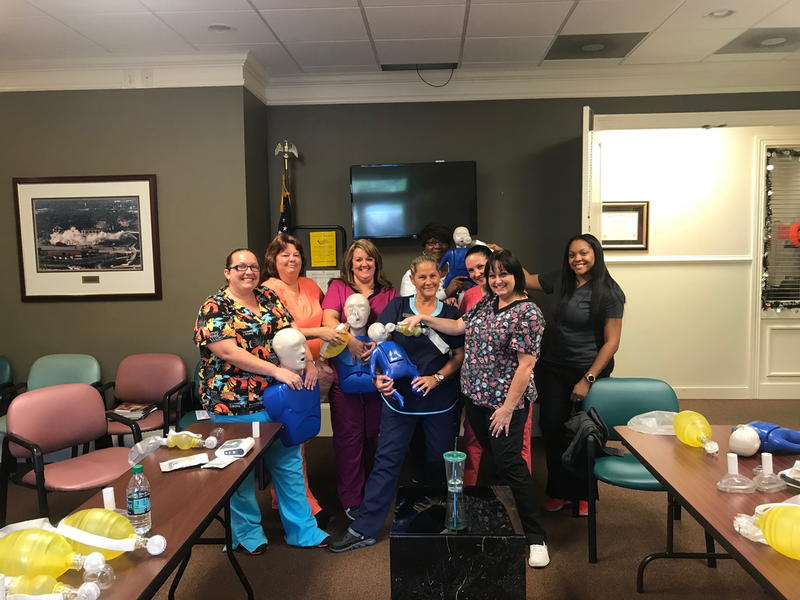 ​Attentive Safety CPR and Safety Training's BLS Renewal Course trains participants to promptly recognize several life-threatening emergencies, give high-quality chest compressions, deliver appropriate ventilations and provide early use of an AED. It includes adult, child, and infant rescue techniques. Attentive Safety CPR and Safety Training's BLS Renewal Course also teaches relief of choking. BLS teaches skills using the AHA’s research-proven Practice-While-Watching technique, which allows Instructors to observe the students, provide feedback and guide the students’ acquisition of skills. Who Needs BLS Provider Certification? 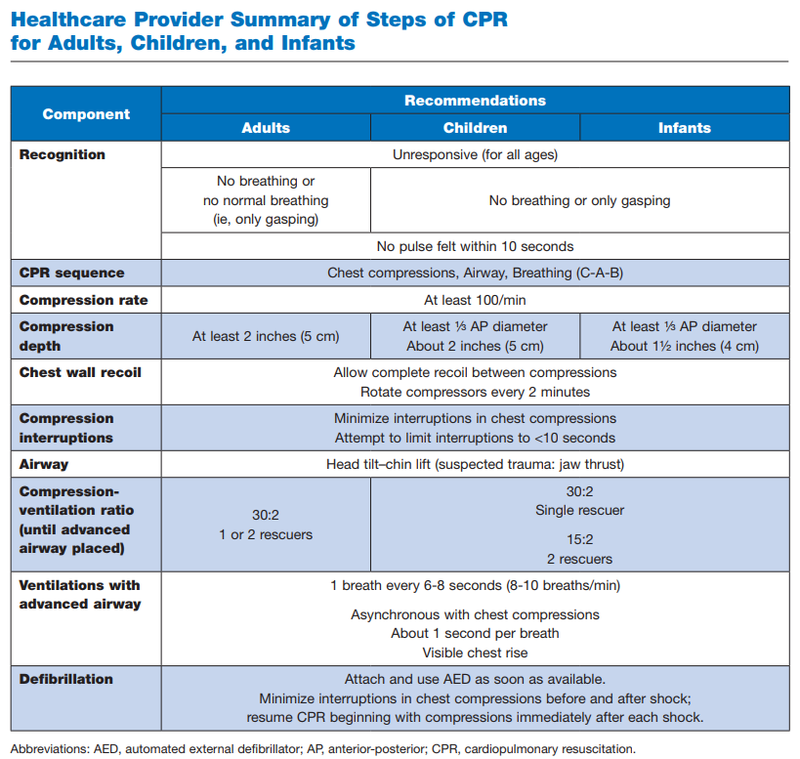 Attentive Safety CPR and Safety Training's BLS Provider classes are for healthcare providers. These requirements are driven by state licensing board regulations and detail which particular healthcare agencies or individual healthcare license holders that are required to maintain BLS Provider certification. This class can also be taken by medical professionals or students in a medical program who are interested in expanding their knowledge. In addition, Basic Life Support (BLS) for Healthcare Providers training can be appropriate for first responders, such as police officers and firefighters, as well as for laypeople whose work brings them into contact with members of the public, such as school, fitness center, or hotel and restaurant employees.